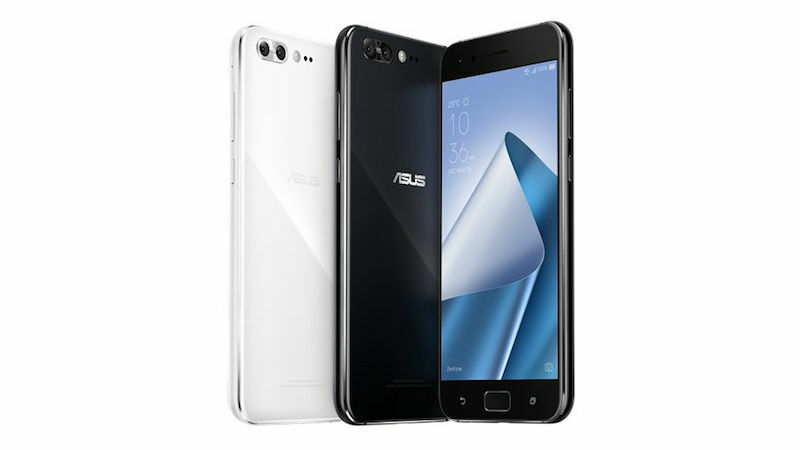 The Asus Zenfone 4 Pro is the top-of-the-line handset among the Zenfone 4 series. The Asus Zenfone 4 Pro is instantly considered as the flagship handset among the pack of Zenfone 4 series with it having the Snapdragon 835 on-board. Just like the standard Zenfone 4, it also comes with a 5.5-inch FHD AMOLED display with 1080x1920 resolution and 401ppi pixel density. The Asus Zenfone 4 Pro is design with an aluminum frame with 2.5D Gorilla Glass on the handset's front and back. The powerful chipset is paired with 6GB of RAM for better multitasking operations and faster app launching activities. Likewise, you'll also have a choice between 64GB and 128GB native storage for your multimedia files. The Asus Zenfone 4 Pro also boast a dual-camera set-up. The primary rear shooter packs 12MP sensor with f/1.7 aperture and 25mm camera. You'll get OIS, PDAF and laser autofocus on the fly. The secondary camera is a 50-mm telephoto lens with 16MP sensor. It offers 2x loss-less zoom. On the flip side, there's an 8MP selfie camera with f/1.9 aperture. The Asus Zenfone 4 Pro also offers a bucket-full of features on the table. There's the dual stereo speakers, USB Type C, 3600 mAh battery with fast charging and fingerprint sensor to name a few.